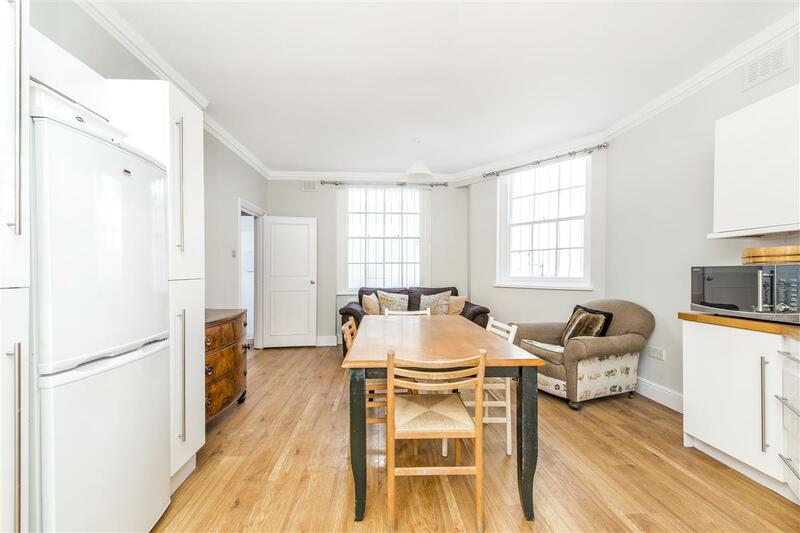 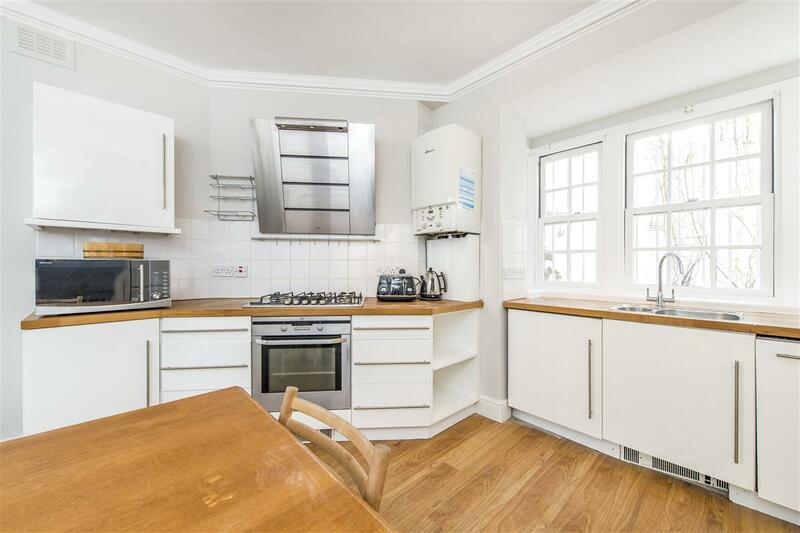 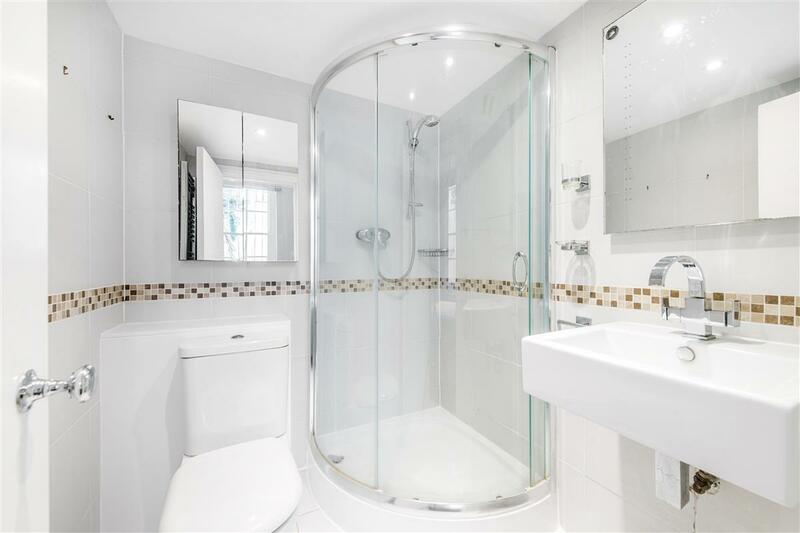 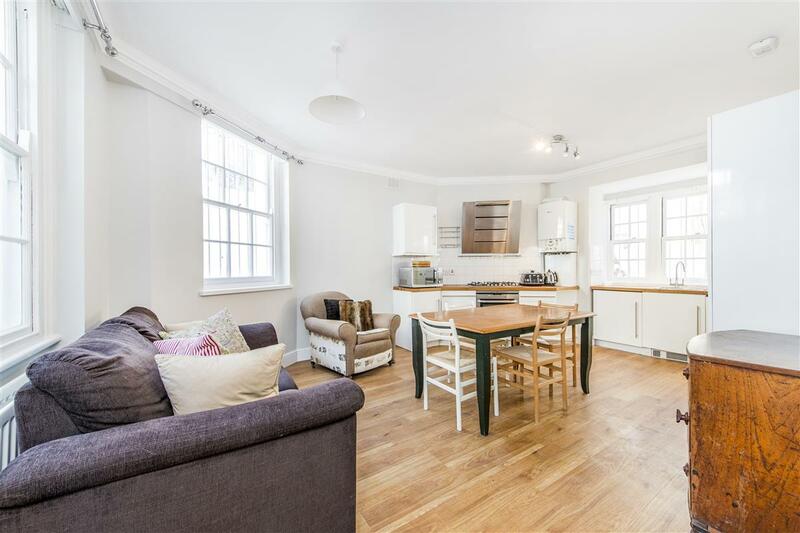 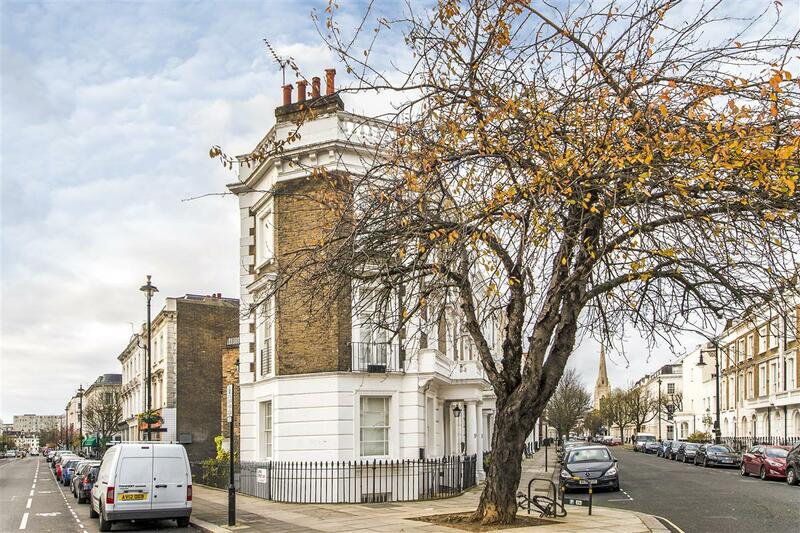 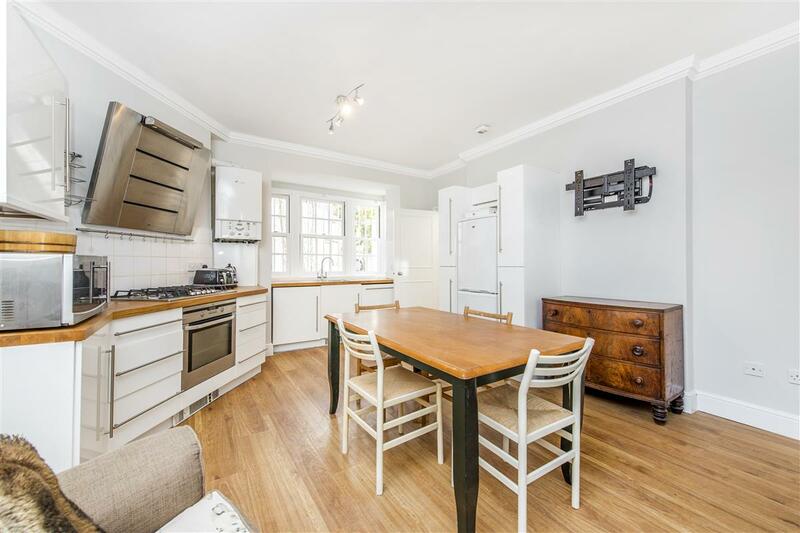 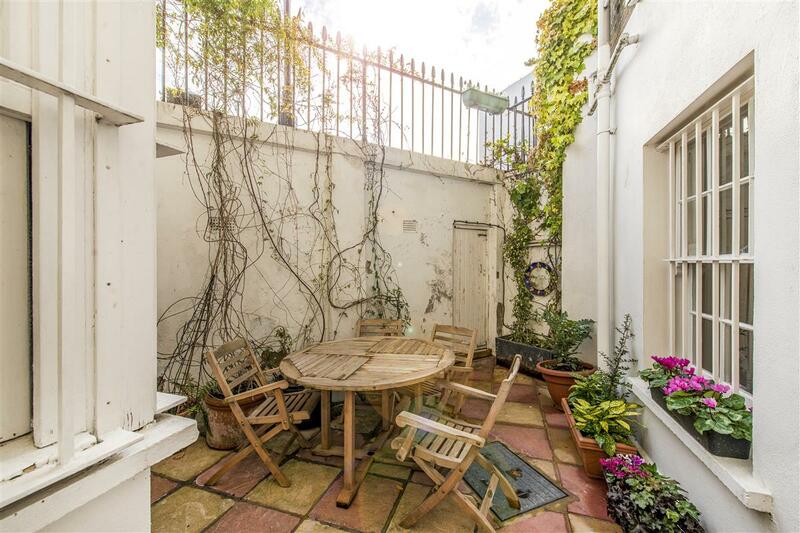 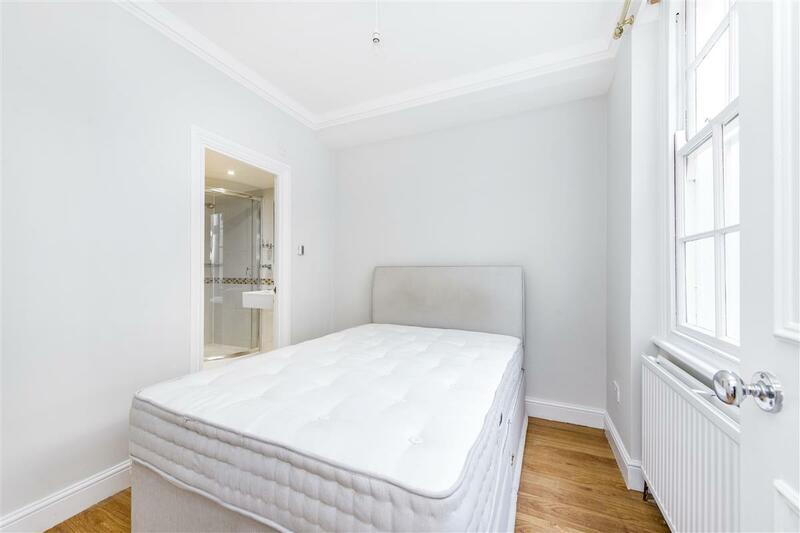 A fantastic opportunity to rent this beautifully presented, two double bedroom, two bathroom garden flat on Cambridge Street. 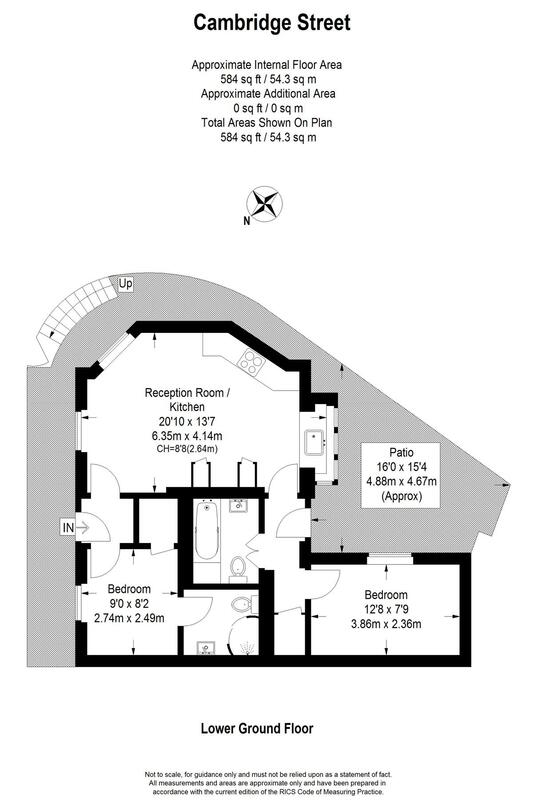 The flat boasts its own private entrance, wooden floors throughout, a reception room with an open-plan kitchen, master bedroom with shower room, second double bedroom and further bathroom. 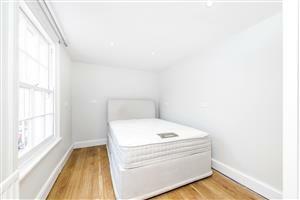 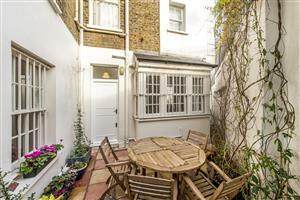 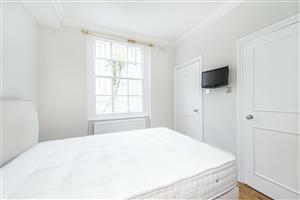 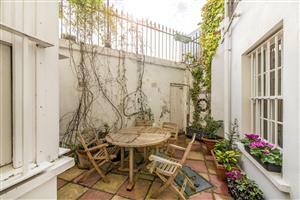 Both bedrooms benefit from built-in storage as well as a beautifully presented private patio garden. 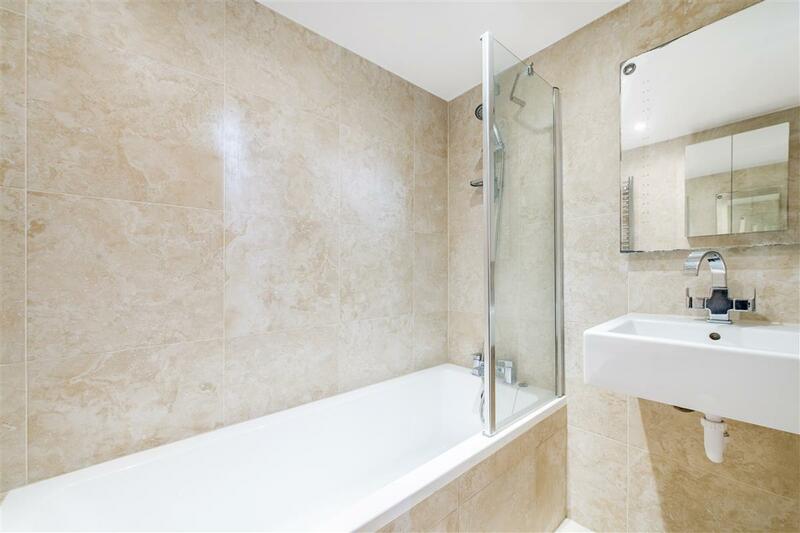 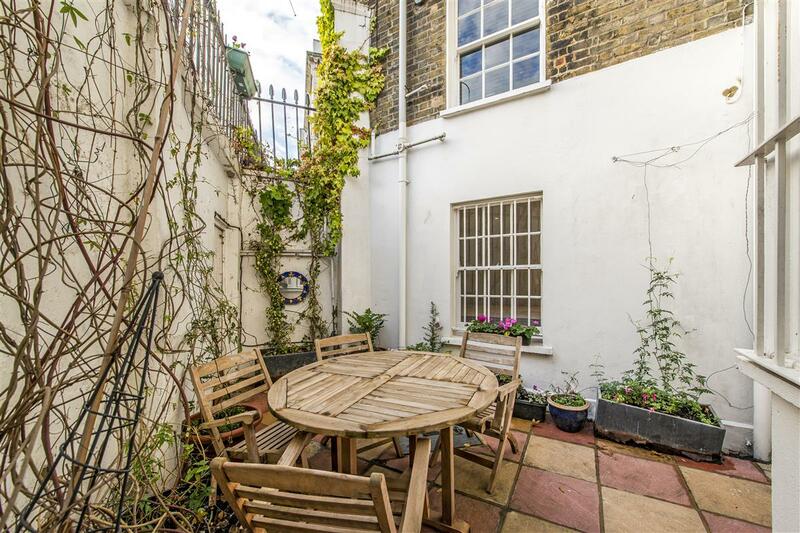 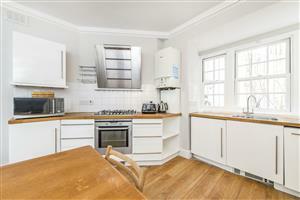 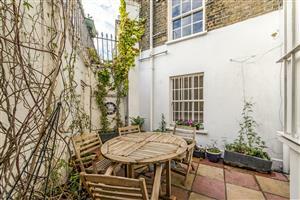 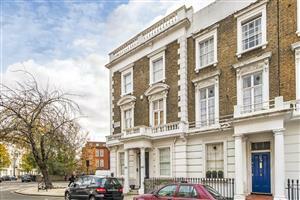 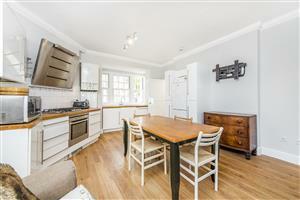 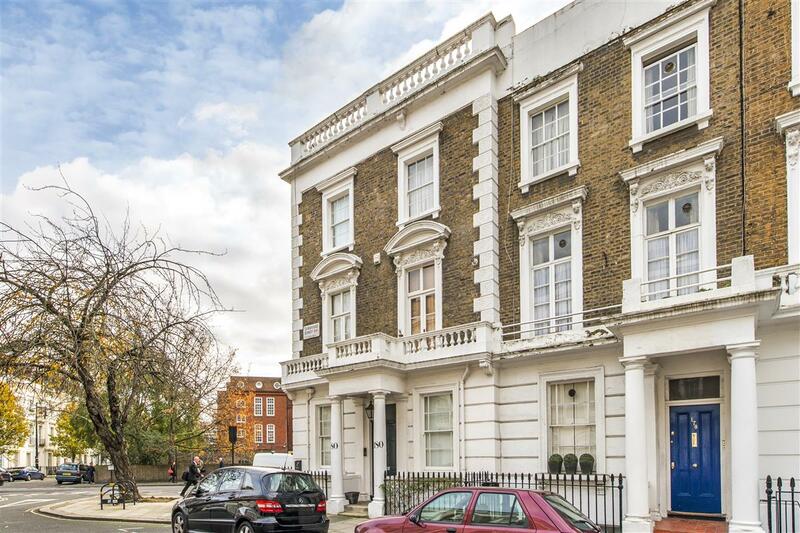 The flat is a very short walk from Pimlico underground as well as the excellent transport links in Victoria as well as the shops and restaurants in Belgravia. An early viewing highly recommended.